Items listed for Fridges may also be suitable for Freezers, and vice-versa. 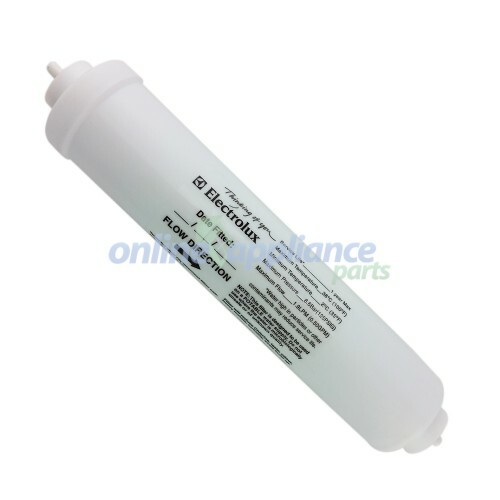 This is a genuine Electrolux replacement part. 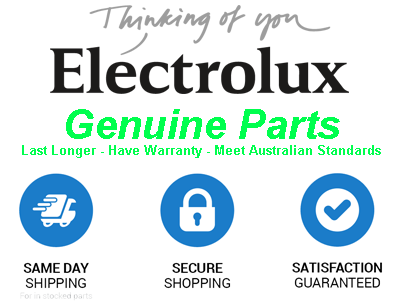 All Electrolux Spare parts come with a 12 month manufacturer’s warranty. Electrolux are the owners of the AEG, Westinghouse, Chef, Simpson, Kelvinator and Dishlex Brands. There is often crossover between parts for all these brands. Mr Appliance Offers a Price Match Guarantee on all Genuine Electrolux Spare Parts.